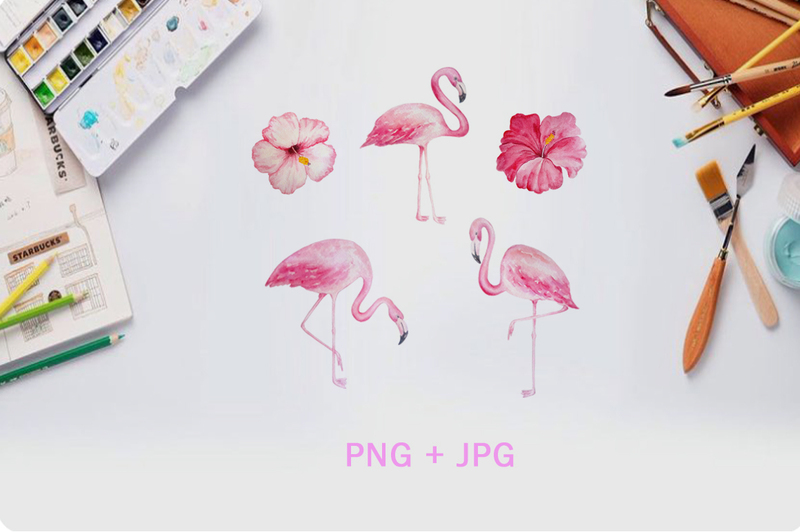 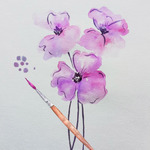 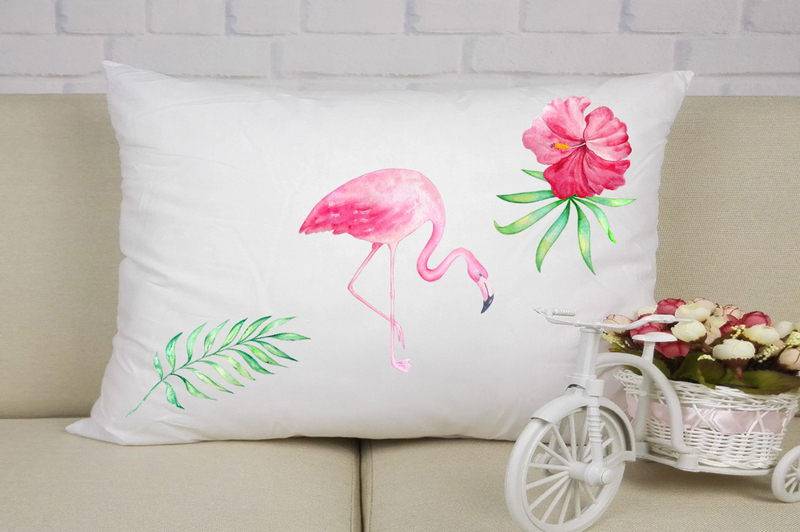 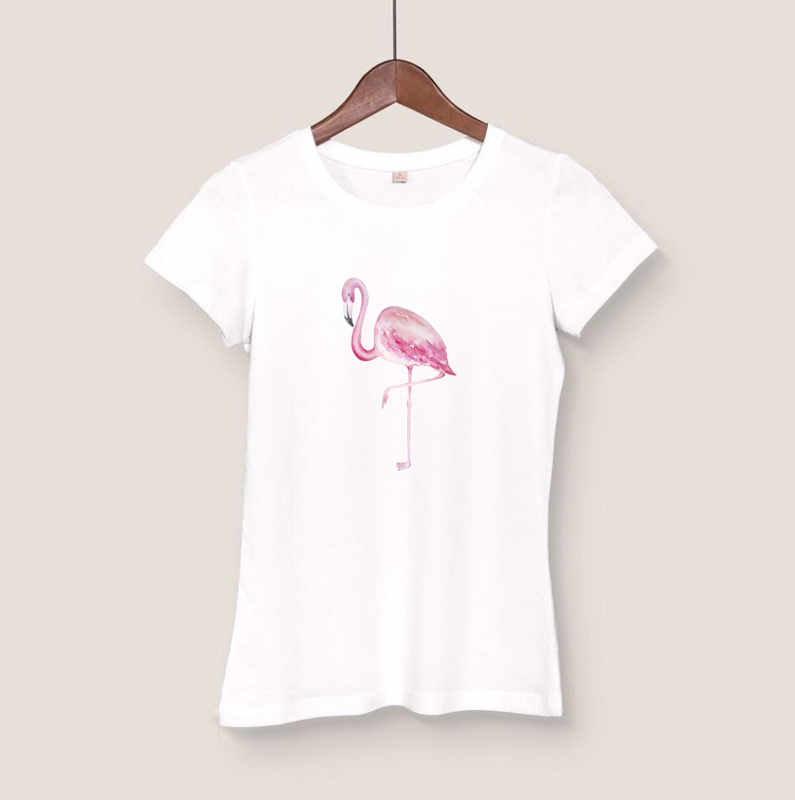 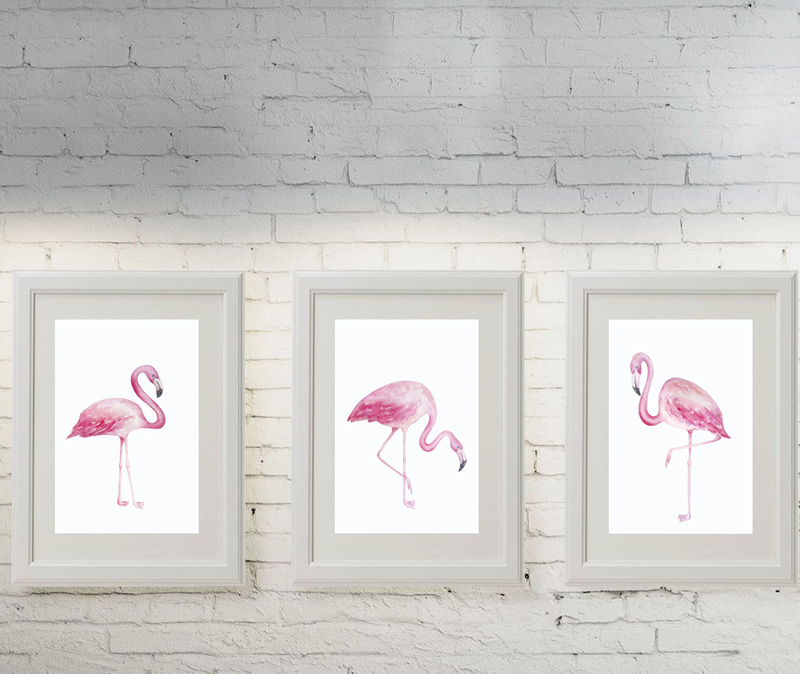 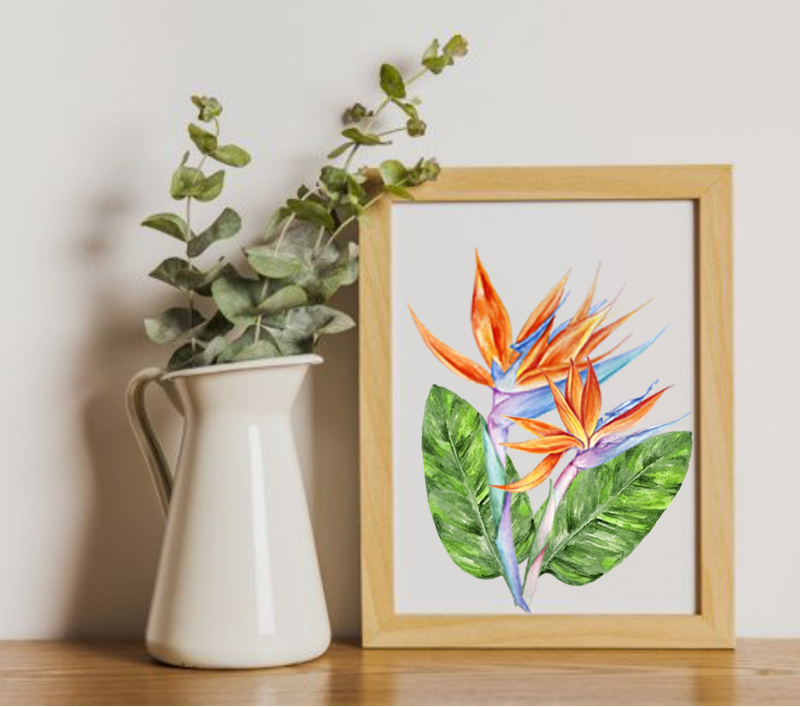 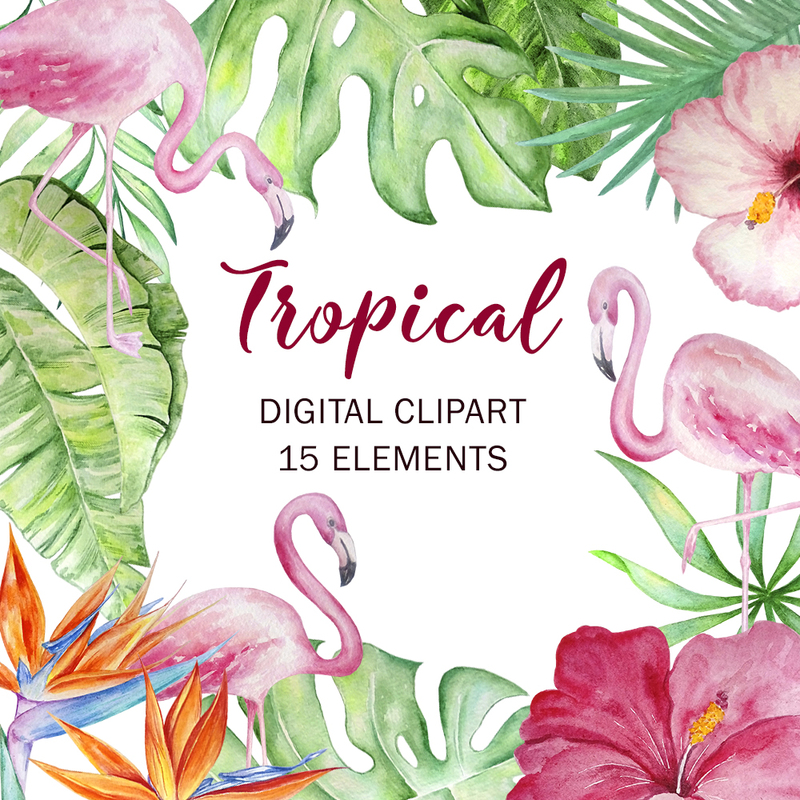 Hand-painted watercolor elements – Flamingo, Tropical Flowers, Tropical Leaves and Branches. 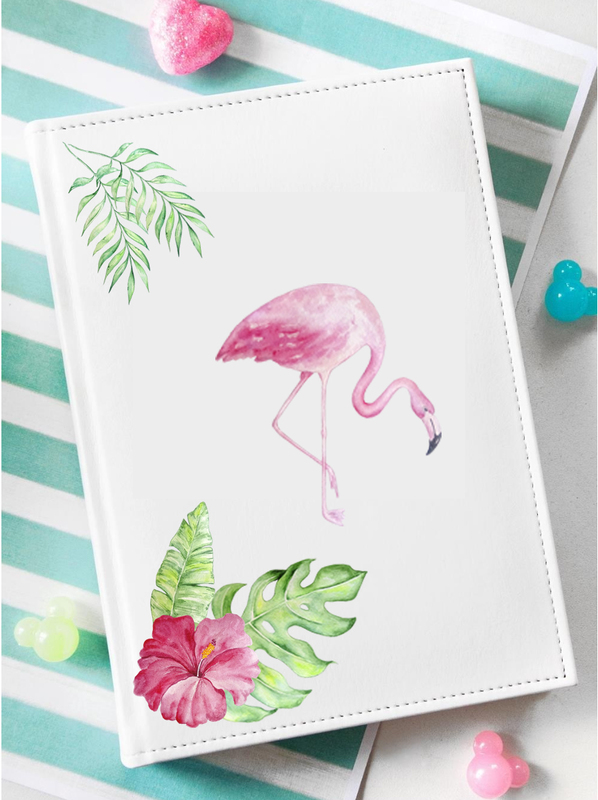 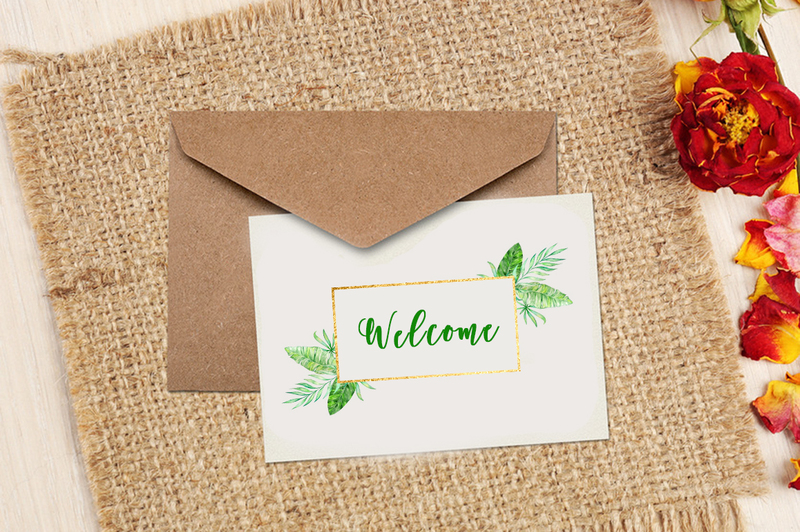 This collection is perfect for weddings, cards, invitations, scrapbooking. 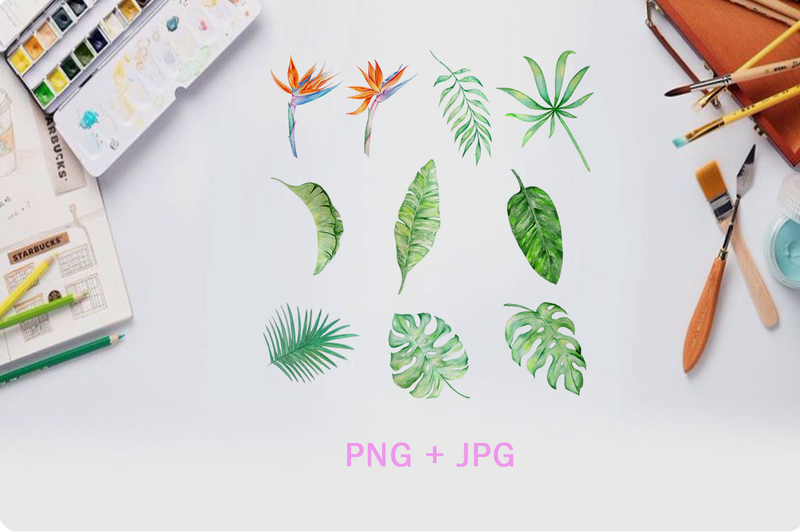 You can use individual elements to create your own projects.